The design of the NPST pup joint takes end connections and attaches them to threaded pipe. The quality of these parts is critical to form and function. 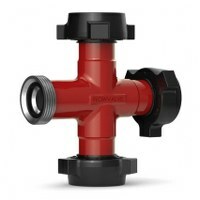 The process is designed for a seamless integration between pipe and union. It’s hard to tell where one part begins and the other ends. 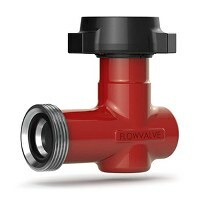 FlowValve tees are widely used in hard plumbing applications. Our tees have an amazing repeatability for overall part length. 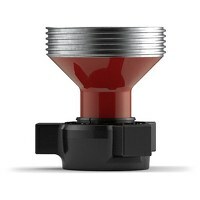 This reliability makes it easy to hard plumb your red iron. With multiple configurations and sizes, our tees are the best way to wing up. A cross between precision and performance. 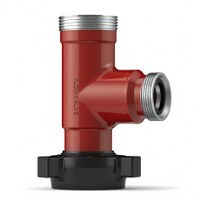 With precision hammer unions and the best sealing technology available, our crosses are great for applications where an intersecting flow is needed. 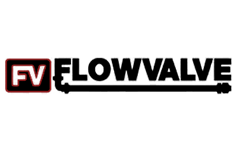 Each cross is machined from high alloy forged steel that is heat treated for long lasting performance. Our swivels last longer than any other brand in the world. 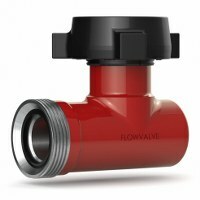 We have conducted several rigorous field tests and each one has concluded that FlowValve outperforms everyone in the categories of wear, durability and overall performance. 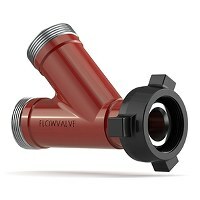 FlowValve hose loops are used in a wide variety of well service applications, such as circulating lines, water lines, discharge lines, well test lines and temporary flow lines. 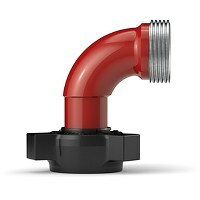 Our hose loops are used most extensively for primary and secondary cementing operations. With laser cut slots or holes, our integrated screen system is the best way to catch trash on flowback operations. The screens are threaded on the O.D. to easily detach from the crossover. This makes it amazingly quick and easy to clean out or replace screens when needed. 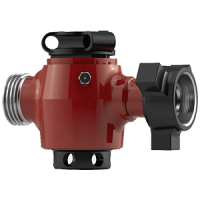 With customizable options, our plugcatchers are rated for 10,000 or 15,000 CWP. Depending on your requirements we can use different styles of crossovers and pup joints to get the solution you need. We test every one of our plugcatchers at time and a half CWP before they ship. 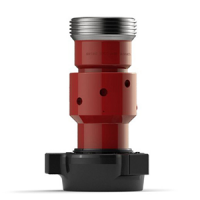 Our plug valves are machined with an overall length that will fit into your current plumbing. 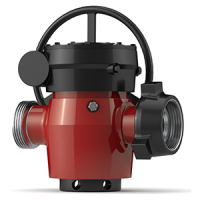 Our repair kits will interchange seamlessly with other plug valves. The difference is found in our quality of materials, precision in manufacturing and absolute attention to detail. 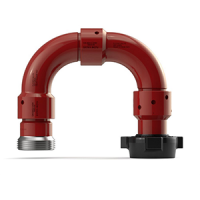 Topco Oilsite Products is a proud distributor for the FlowValve line of high pressure frac iron and flowline products such as plug valves, swivel joints, integral fittings, pup joints, frac manifolds and plug catchers. © Copyright Topco Oilsite Products LTD. | Staff Email Login | Design by Ello Marketing + Design Co.